Doors serve as the entry to your home or building. They create first impressions. They protect you from the elements. You want doors that look great and stay durable. At Century Building Materials we offer a wide variety of interior and exterior doors made of oak, mahogany, cherry, fir and pine. We carry Marvin Integrity Doors which are among the most durable in the business. They’re pressure tested and engineered to last years so they can stand up to the elements and last years. We also have Therma-Tru fiberglass entrance doors. These beautiful doors are energy efficient, easy to maintain and present a long lasting alternative to wood or steel doors. Therma-Tru comes with a lifetime warranty and we’ll find the paint and stain grades that will fulfill all your needs. Our sales staff will also make house calls for door customers. We’ll help you pick out the right doors, the right sizes and we’ll bring catalogs to help you make a selection. Or you can simply walk through our door showroom and choose or design your own. 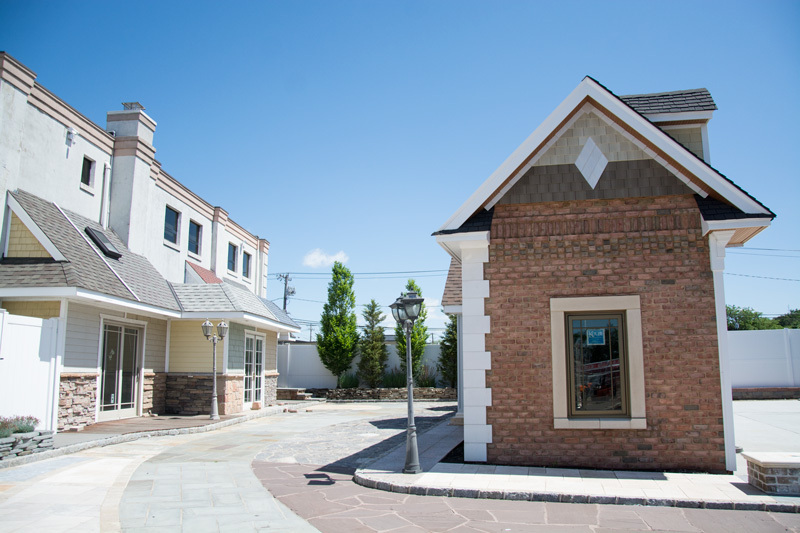 Century Building Materials will work with you to make sure you find the right doors for your home or building. 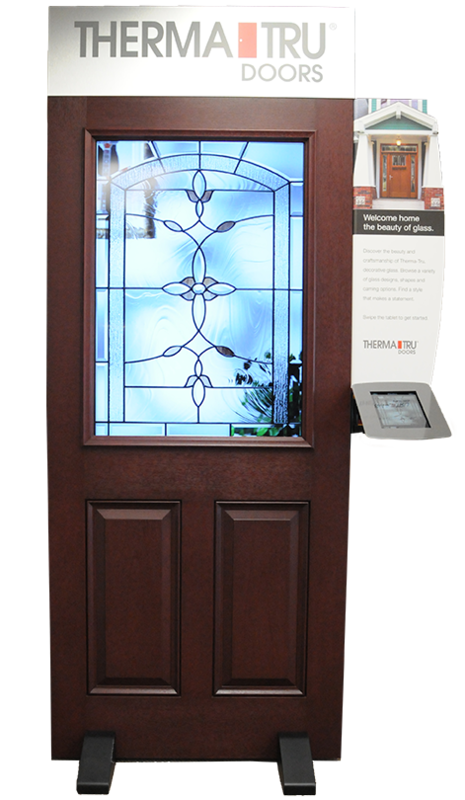 Our one-of-a-kind door display allows you to see what a window will look like in your custom door with just a swipe! Experience the magic for yourself, only at Century Building Supply! Be sure to visit our showroom on the 2nd floor to view our extensive inventory of doors to meet your needs.